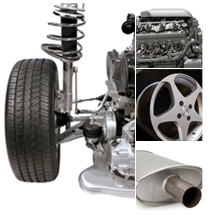 We are specialized in import, export and wholesale of Japanese used automobile engines and spare parts. We promote re-use of the recycle parts for better environment protection and cost saving. Copyright ©2019 BV Trading (M) Sdn Bhd. All Rights Reserved.